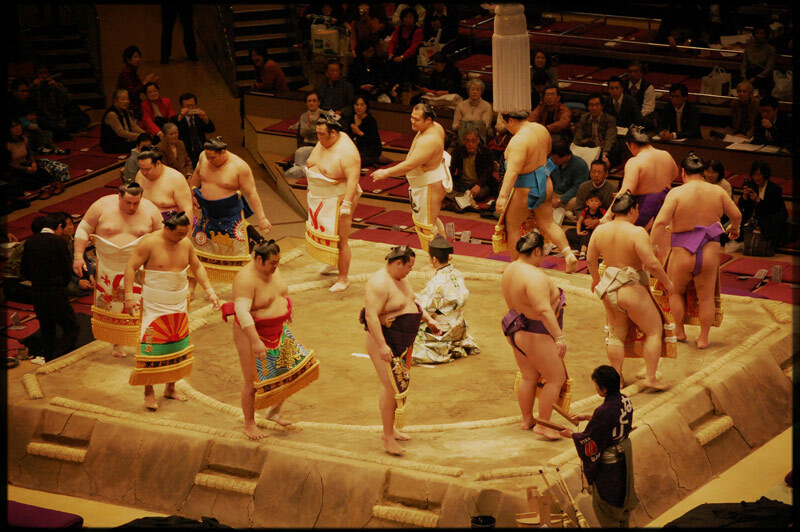 In February, we went to see sumo. It was my first time. 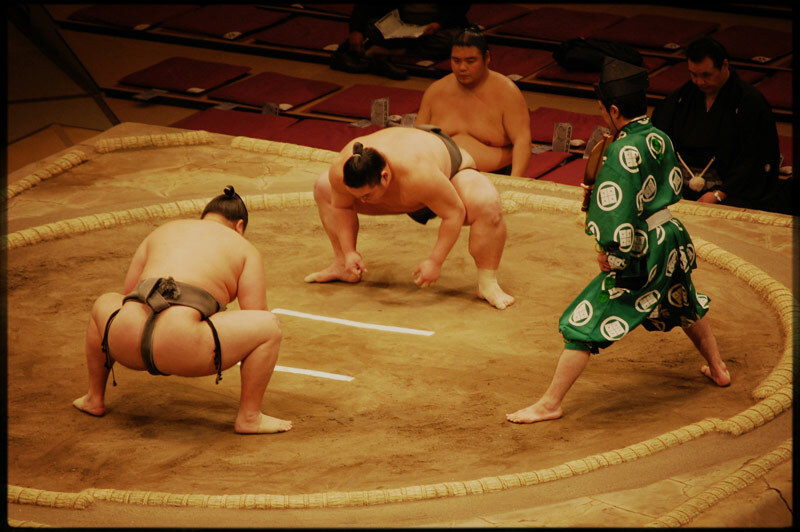 It was a lot more fun that I thought it would be, and I thought their mawashis were so pretty. 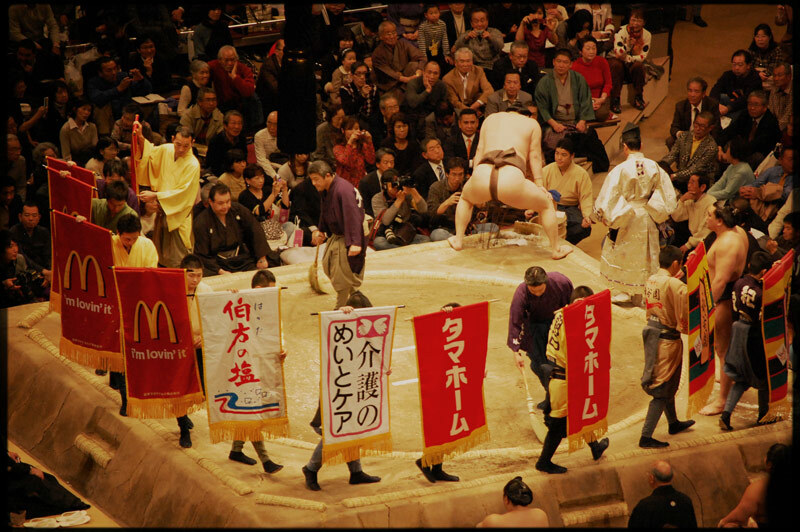 And I laughed when I saw the commercial for McDonald’s during the breaks. I bought new, cheap shoes that broke quite fast, but they were sparkly and pretty for a month or so. 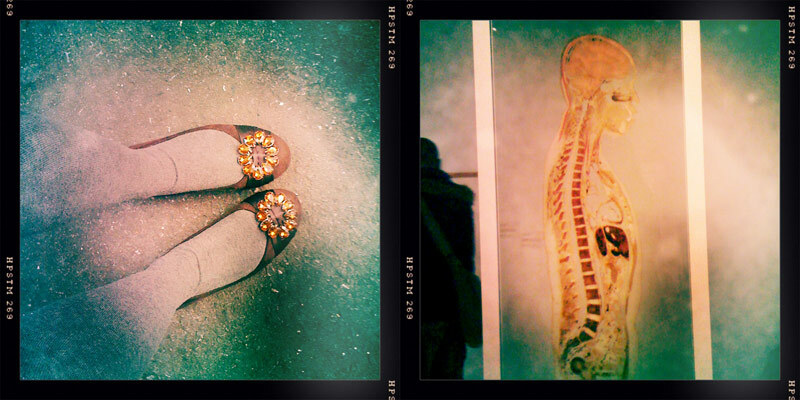 I went to the Mori Arts Center and saw the exhibition “Medicine and Art”, it was creepy and eerie and beautiful. The picture above shows a real human body, well, a thin slice of it at least, between two glass plates. And oranges! 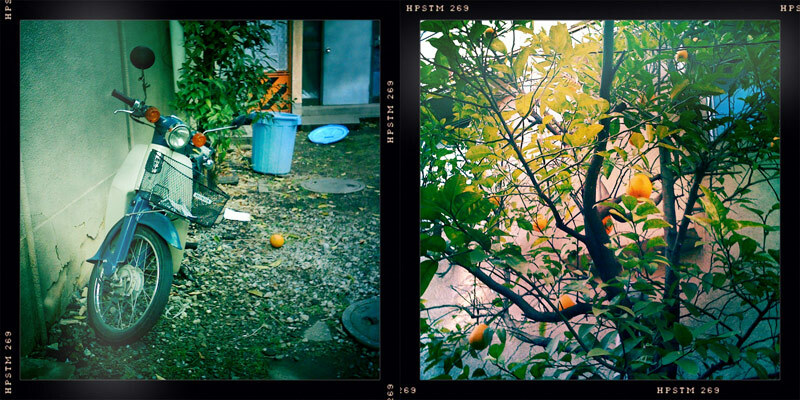 There were oranges on the trees everywhere. The “Medicine and Art” exhibit looks really neat. body slices like that also. It’s really awesome work! I just googled his work – that is incredibly raw and beautiful and tad bit freaky. I would not like to be locked in a museum after closing time together with his work. I would really like to see it in daylight though.